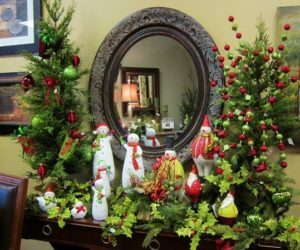 Nightlights are small light fixtures placed in areas of the house that are always dark or that become dark at certain times, their role being to provide comfortable and subtle lighting. 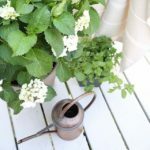 They’re very commonly used in children’s rooms but they can also be useful on hallways, in workspaces where they can ensure a cozy ambiance at night as well as in bedrooms or guest rooms. 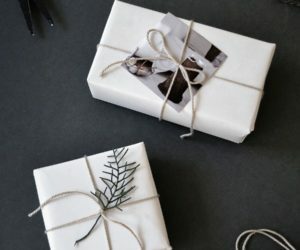 We took the time to browse through a bunch of designs and we selected only the coolest and the most interesting ones, the ones that we think appeal to both kids and adults, the ones that take their role to the next level. 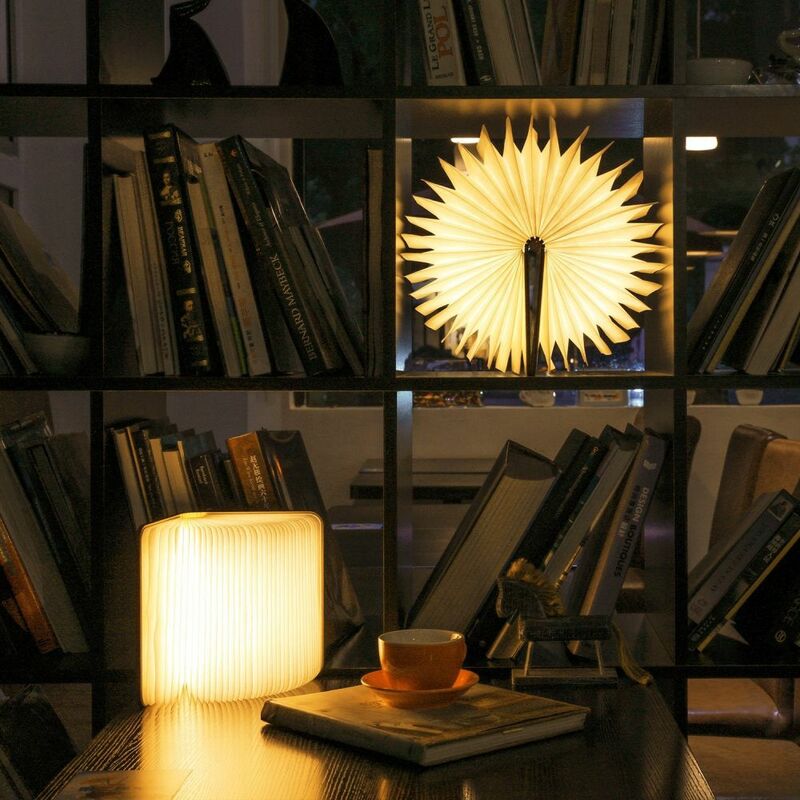 Booklight is a wonderful combination between a book and a lamp. It’s practically a book-shaped lamp which turns on when you open it like you would a regular book and which automatically turns off when you close it. 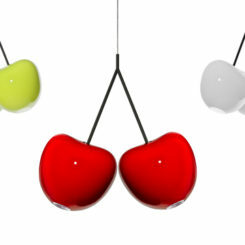 The design makes it a perfect desk lamp which serves a double purpose: that of accent light fixture and of decoration. 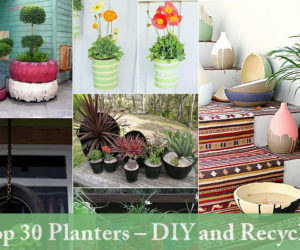 It’s unusual, special and really practical too. 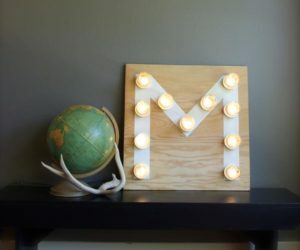 You can carry it with you when you travel and it can be a cute kid’s nightlight too. 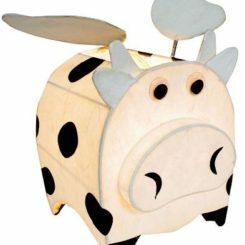 There’s a ton of kids’ nightlights on the market and while some can be really cute, they all lack one thing: portability. That’s where Boon Glo shines. 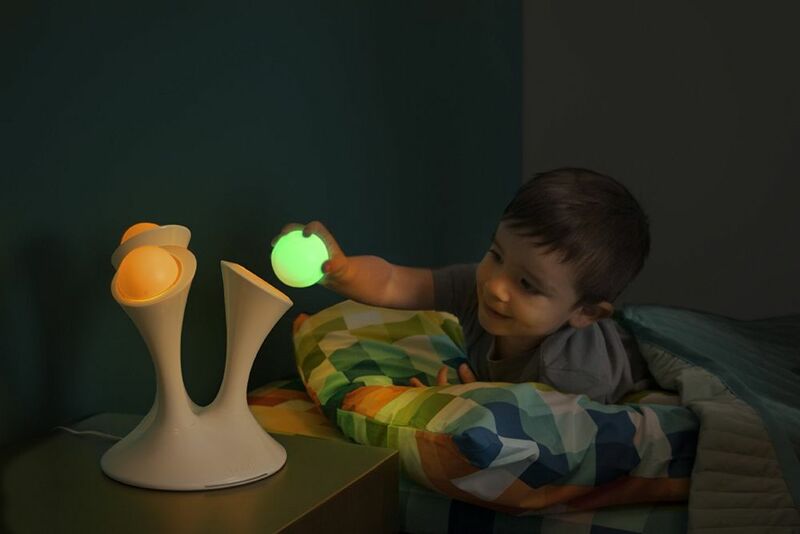 This nightlight features three removable balls that light up and change color. They don’t get warm, they don’t break and the glow fades gradually becoming dark after 30 minutes. 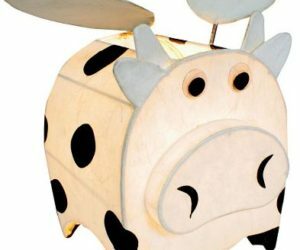 Kids can take one with them when they go to the bathroom or whenever they leave their beds in the middle of the night and they can fall asleep peacefully knowing that this cute nightlight will keep monsters away. Most nightlight are small and that automatically makes them cute. Anana is the exception which shows that big can be cute too. This is in fact a lamp more than it is a nightlight but the light it emanates is very soft and the glow is really cozy and comfy, almost magical. Moreover, it’s shaped like a baby elephant which makes it event harder to resist its charm and it comes with a 5-step dimmer which ensures the perfect ambiance every time. 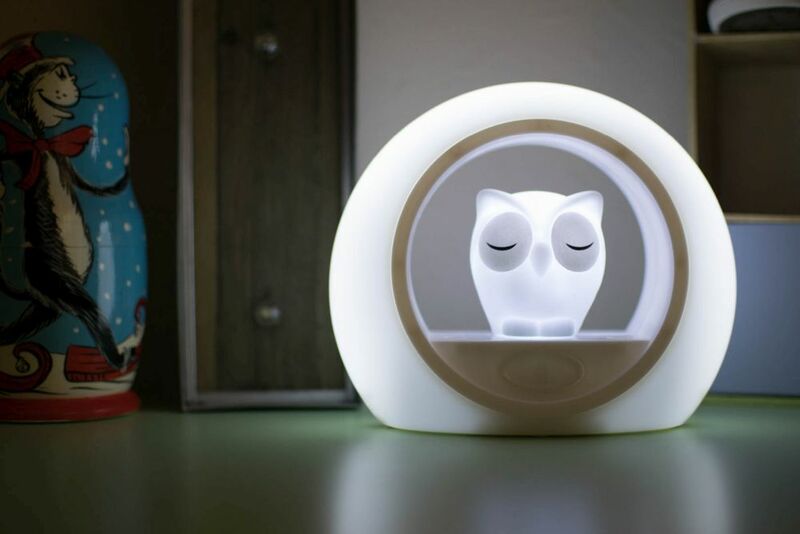 This is Lou, a kids’ nightlight that offers more than just a soft and cozy glow. 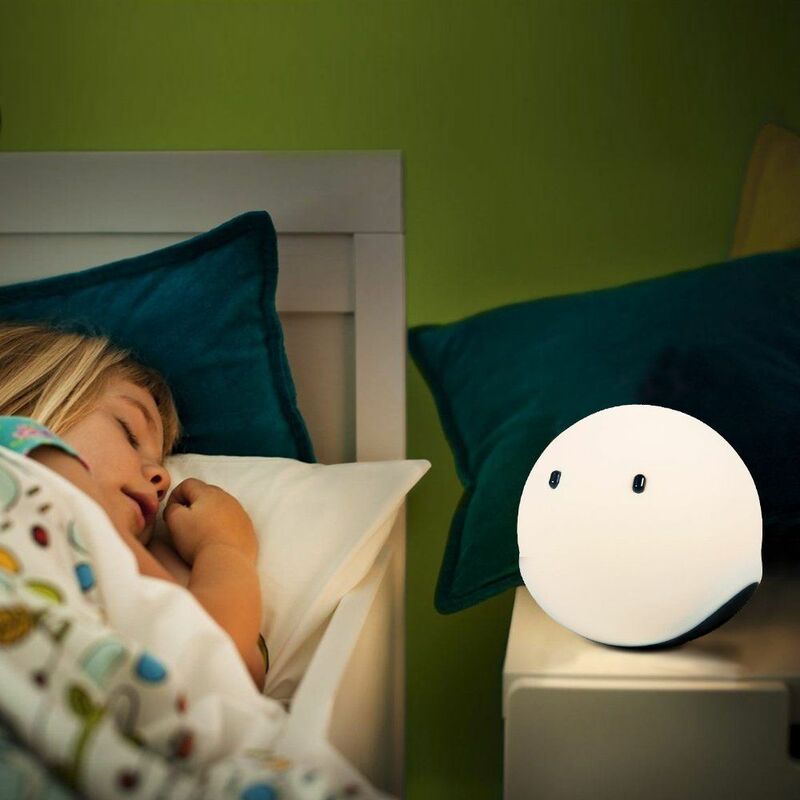 This is a smart nightlight with a voice-activated sensor which switches on the glowing light when it hears a child awaken and shuts it off after 5 minutes of quiet. 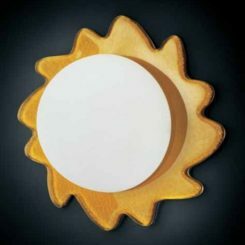 The outer ring and the owl have individual brightness adjusters as well as individual auto-shut timers. 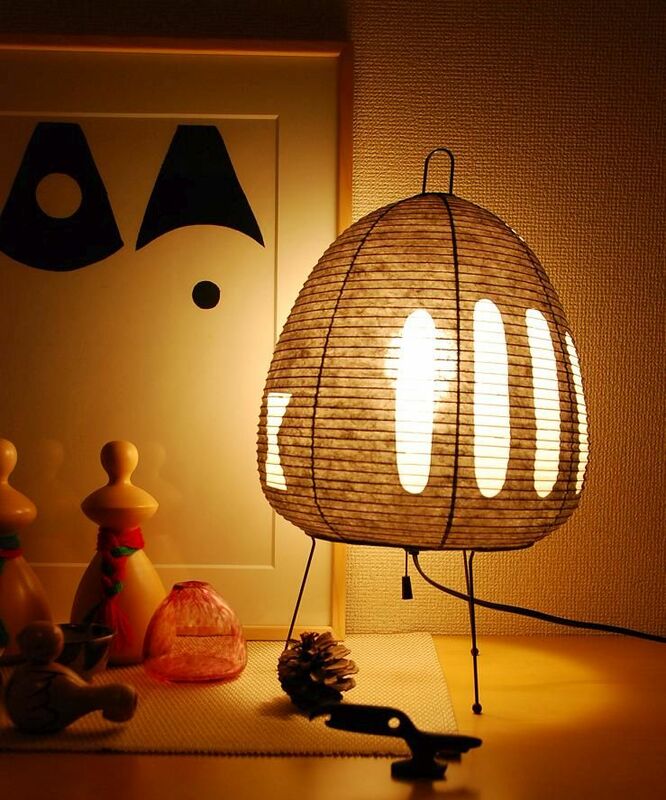 This Angtuo lamp is also a really cute nightlight. It comes with a remote which lets you control it from a distance and it has a very cute mushroom-shaped design. 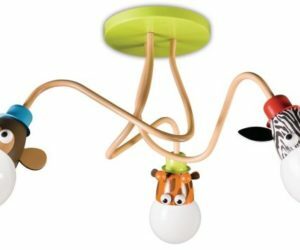 The lamp is made of natural rubber wood and soft silicone and provides soft and warm light with four intensity levels and 16 colors to choose from. 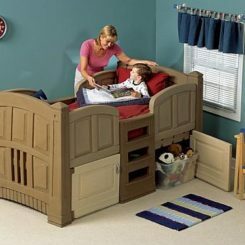 It’s also small which means it doesn’t take up a lot of space on the nightstand but also that it’s portable so you can take it with you wherever you go. Star projectors are very cool too but too many of them are of poor quality and lack the necessary features and details to actually be user-friendly, useful and worthy of a recommendation. This multicolor projector from Number One is a refreshing exception. It offers three different modes and can be easily controlled via 3 buttons. 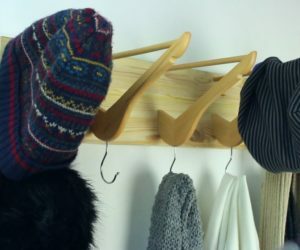 The lampshade is removable and can be used as a nightlight, although it’s more than that. Now let’s check out a decorative table lamp which stands out with its graphical design, clean geometry, minimalism and futuristic style. 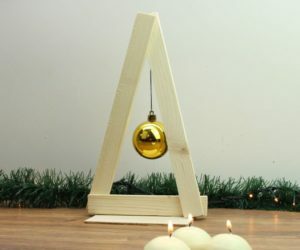 It’s a handmade reindeer lamp with a concrete base and LEDs masterfully hidden in its sculptural form. 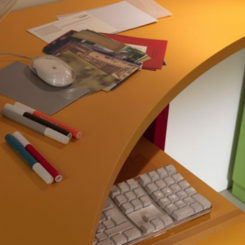 The light is indeed very subtle and that makes the lamp great for offices but also for children’s rooms where it can function as a nightlight. Available on Amazon. 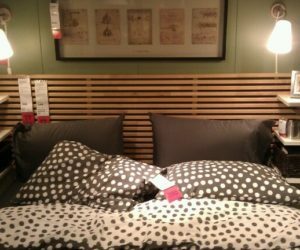 There’s a bunch of other table lamps which would be perfect alternatives to traditional nightlights. 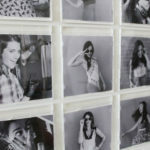 For instance, check out this chic paper lantern. the light it emanates is ambiental, warm and cozy. The design is simple, lightweight, casual and very versatile which means the Isamu Noguchi Lantern can be successfully integrated in a variety of different decors and settings. No…it’s not an optical illusion. 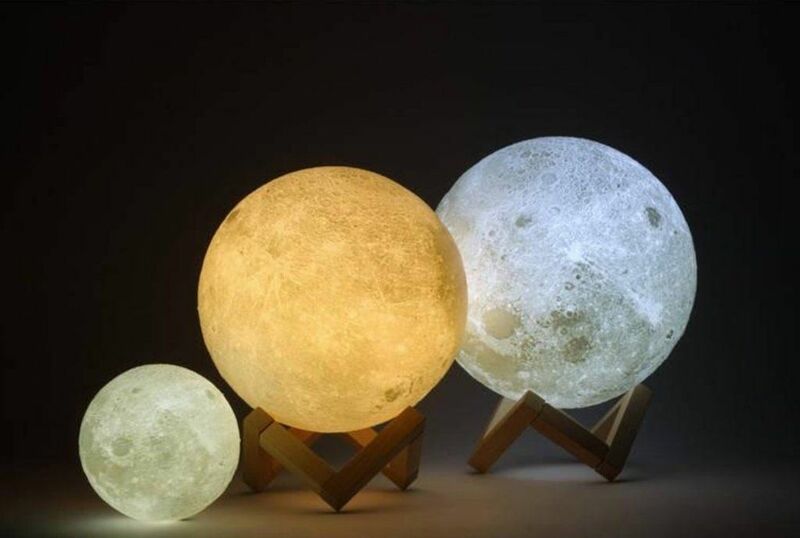 This moon-shaped lamp actually levitates. 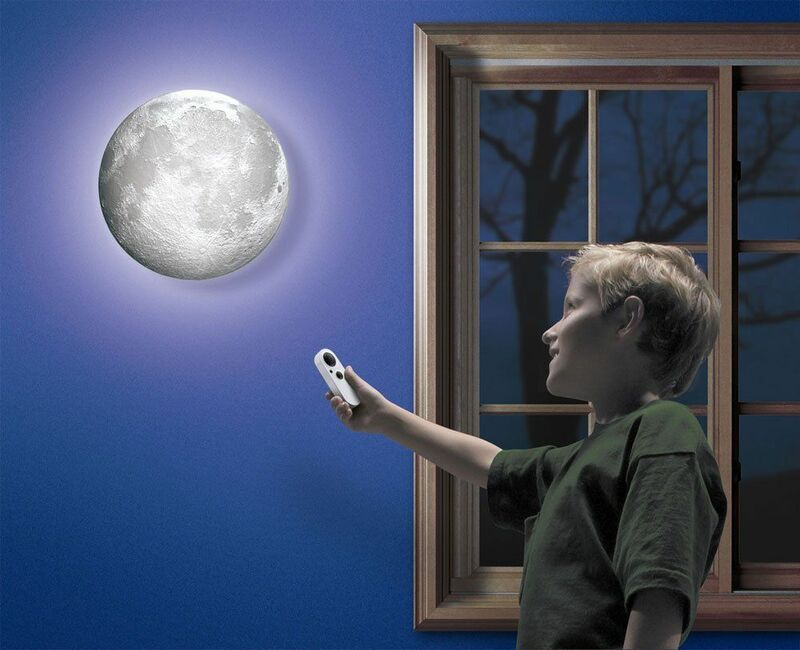 The Levituna Moon Zeegine night light is very special that way. 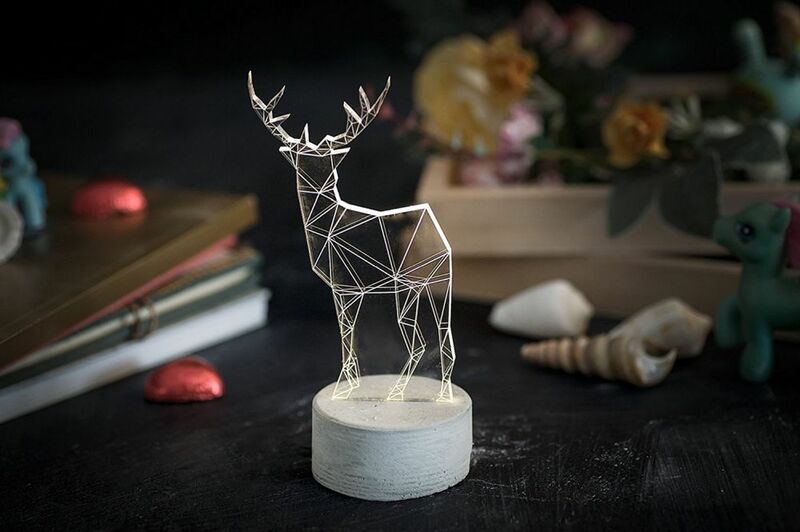 It’s created using 3D printing which allows its design to be very precise and very accurate. 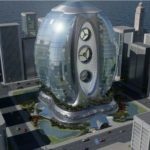 The levitating effect is produced using the magnetic suspension technology. The moon doesn’t just float but actually continuously rotates, creating a wonderful visual effect. It floats some 10 to 15 mm above the base and the light can be controlled via a touch button. Don’t you just want to hug this cuddly teddy bear? 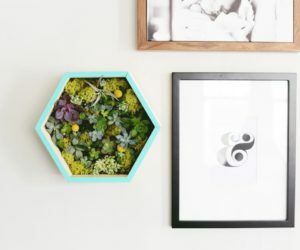 It’s really cute but it’s also really chic and posh which means it’s stylish enough to look cool even outside a child’s room. 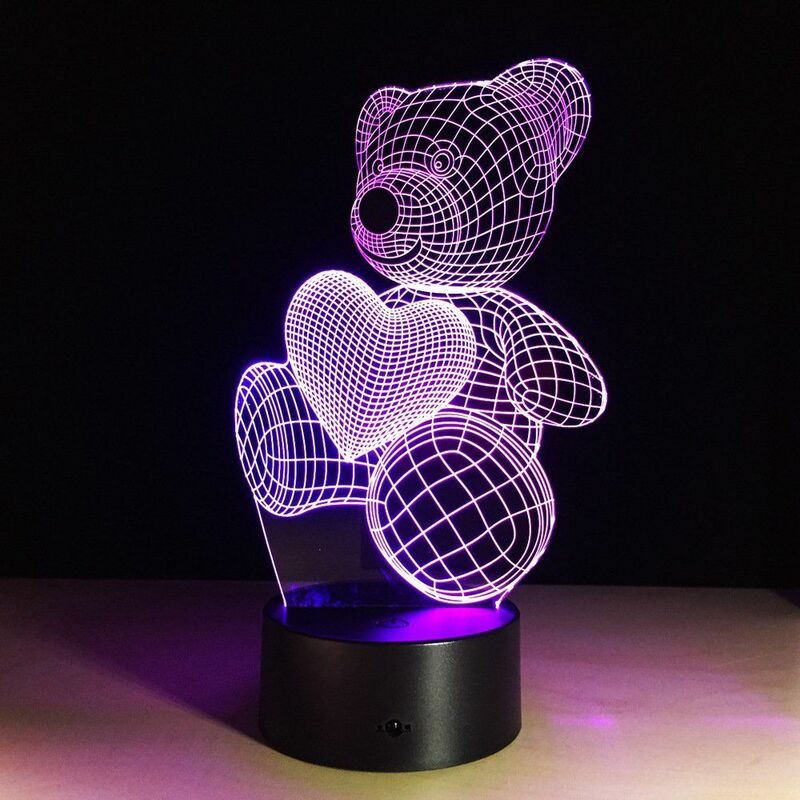 It looks like a 3D sculpture but is in fact a 2D lamp. It’s a pretty clever illusion. Choose from seven different light colors and let this lamp set the mood. 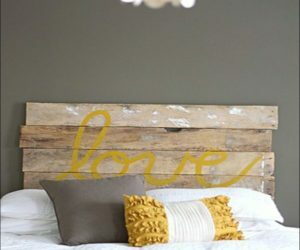 It’s not too bright but not too soft either and you can use it as a nightlight or as a decorative accent lamp. Available on Amazon. 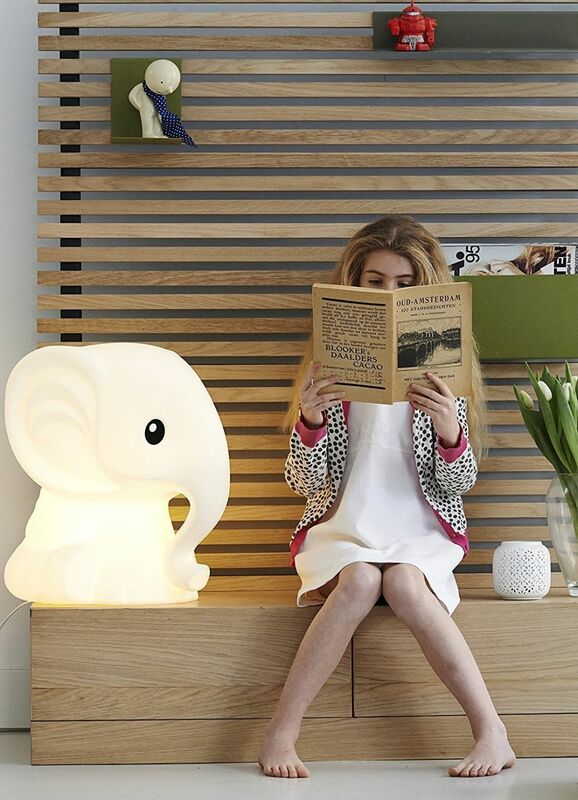 The Emie Elfy lamp is one of the cutest light fixtures we’ve ever seen. It looks a little bit like Baymax but it has its own character. 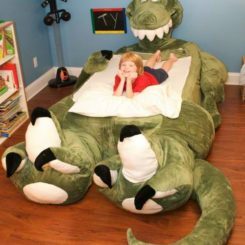 Put it on your nightstand to always wake up with a smile on your face or put it in the kids’ room so it can watch over them at night. 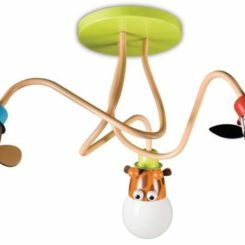 It’s perfect as a nightlight and it’s child-friendly, being made of FDS-approved silicone and perfectly safe for babies. 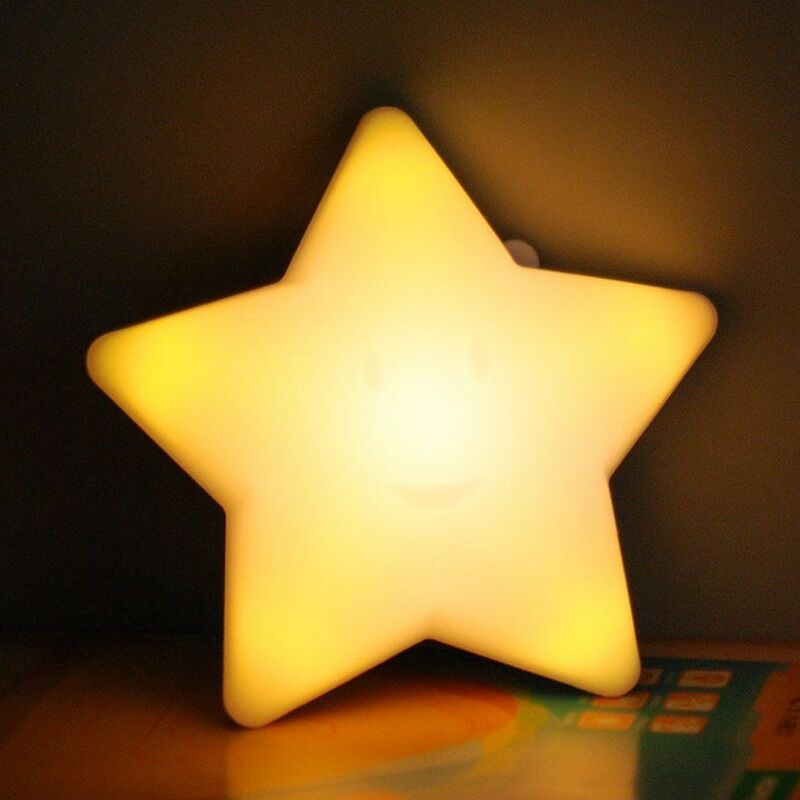 With a very friendly and cute design, this star-shaped nightlight brightens up any space and, best of all, can be carried with ease which makes a really nice nightlight for kids. It’s eco-friendly, kid-friendly and easy to use and charge via USB. It only has one button. Long press to turn the lamp on and off and short press to switch between 6 colors and intensities. Available on Amazon. Moon in My Room is a really cool nightlight/ decoration. It may not be portable but it has an amazingly detailed design which gives it a very authentic and realistic look. 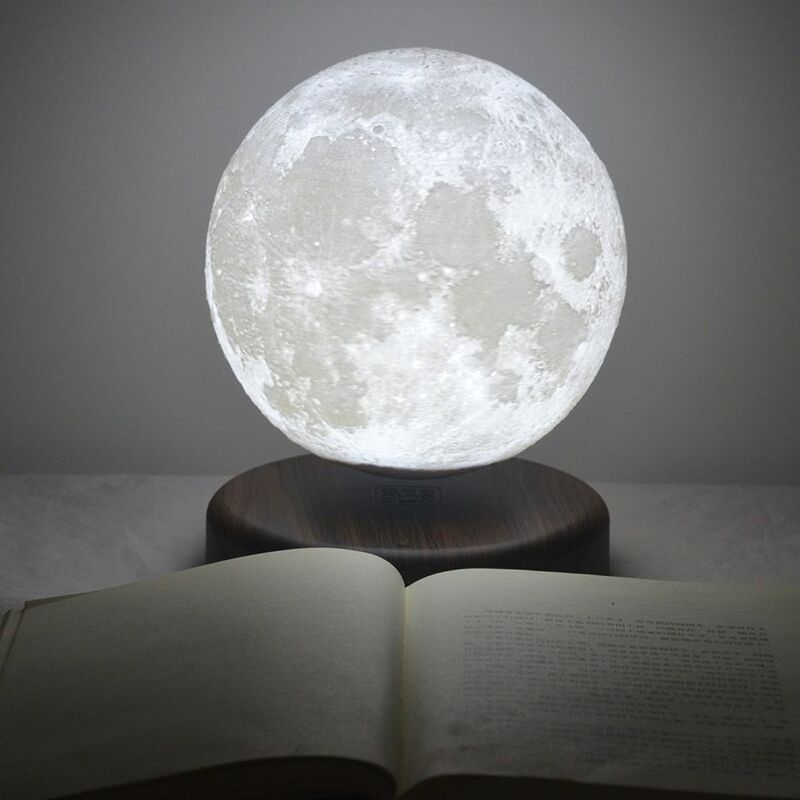 This lamp basically lets you put the moon up on a wall inside your home. It can be controlled remotely and can show 12 phases of the moon. It’s not just cool but also educational and the its glow is so soft and beautiful that it even highlights the whole space around it in the most harmonious way. Next time you promise someone the moon you could actually deliver. Meet Luna, the mesmerizing table lamp that turns lighting into a form of art. 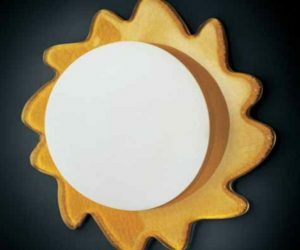 It’s made using the 3D printing technology and meant to be an accurate replica of the moon. 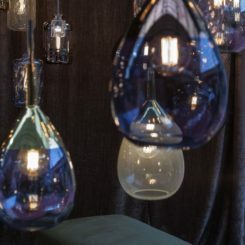 There are four different sizes to choose from and each one of them could double as a beautiful nightlight and as a piece of home decor. No matter where you put it, Luna will stand out. 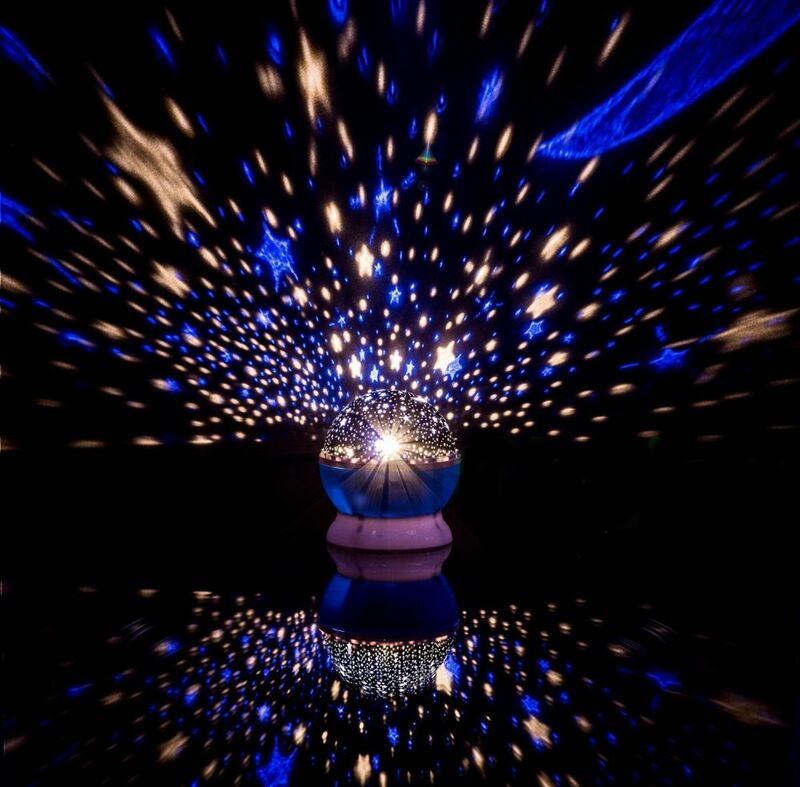 This is indeed a lamp that’s out of this world. To reach the moon you need a rocket which can be a wonderful source of inspiration in itself. 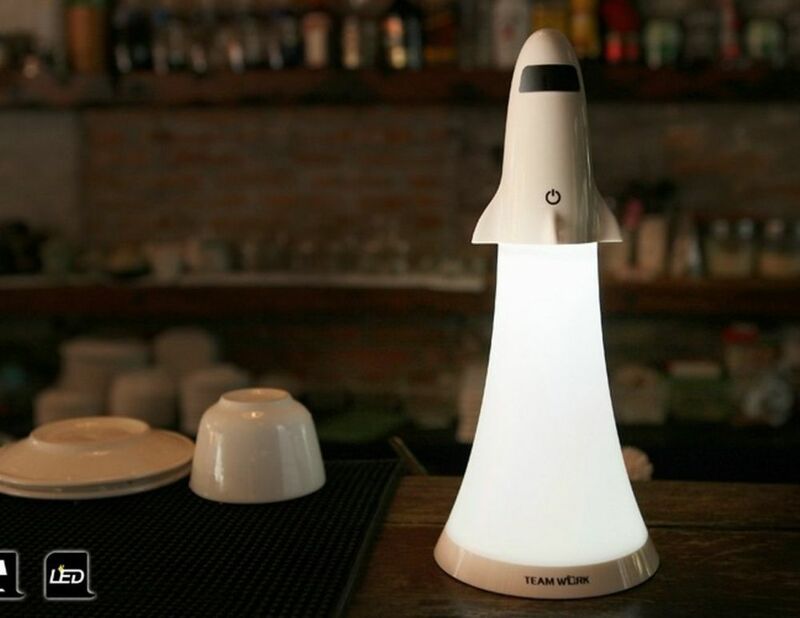 In fact, we found this really cool rocket-shaped desk lamp/ nightlight. We like the simplicity of the design and the fact that it has a built-in touch switch with which to adjust the brightness. This is a lamp that can bring out the astronaut in each of us and that can inspire a lot of cool dreams. Available on Amazon. You may have seen this type of lamps before. 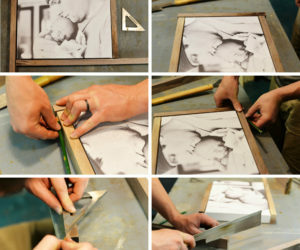 They make great nightlights and they can successfully double as decorations, being similar to sculptures in this sense. But how do they work? 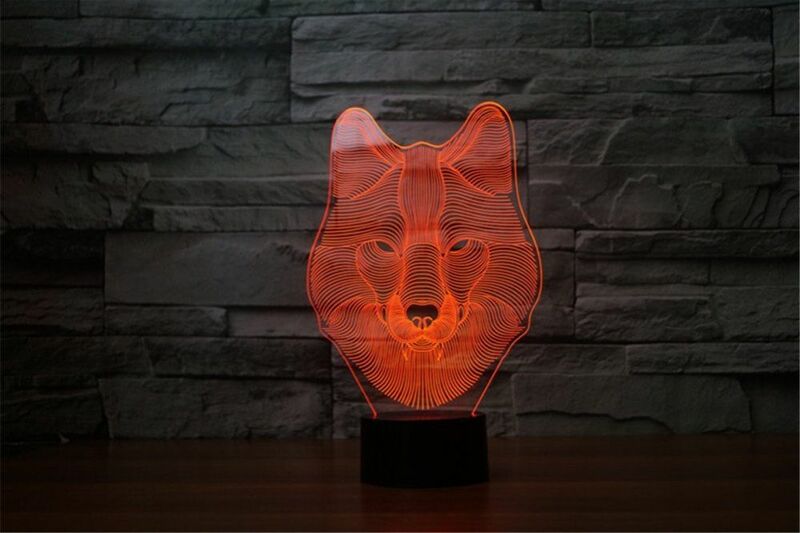 Well, this particular lamp is made of 5 millimeter acrylic glass and it works by reflecting light and illuminating etched lines within the surface. Here’s a cool bonus: you can remove the wolf panel and replace it with another. Available on Amazon. 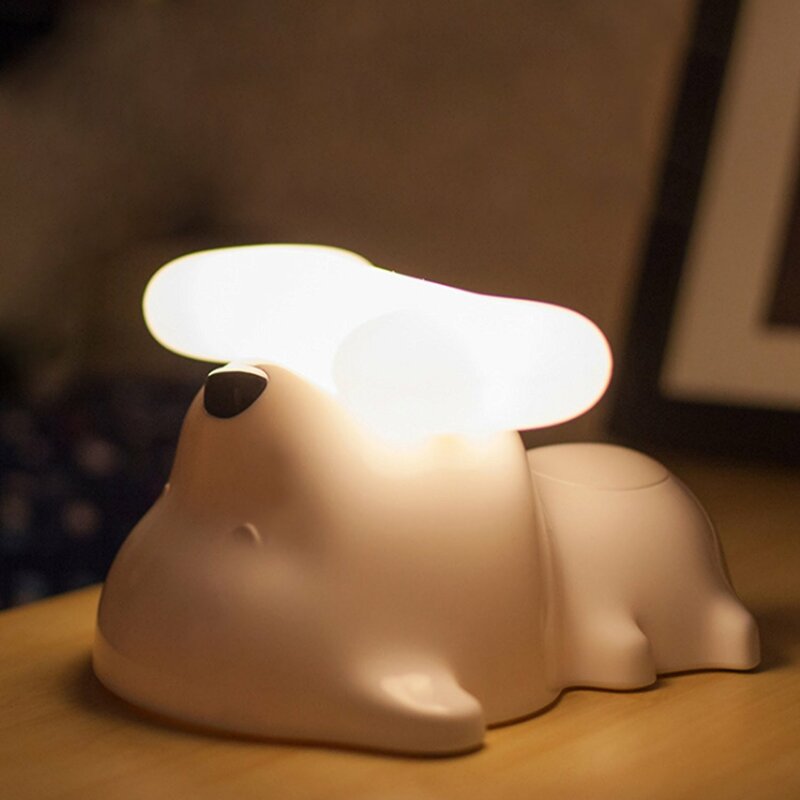 If adorable is what you’re looking for, this puppy nightlight is definitely a winner. It’s cute, it has multiple brightness settings and it’s powered by a battery which can be recharged using a USB cable. 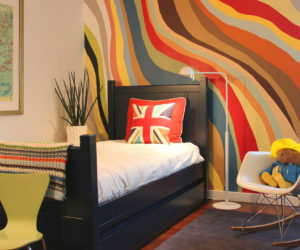 The design would fit nicely in a nursery room’s decor, regardless of the style or color palette. After all, white is one the most versatile colors and this puppy lamp definitely makes the most of its simplicity. Available for Amazon. 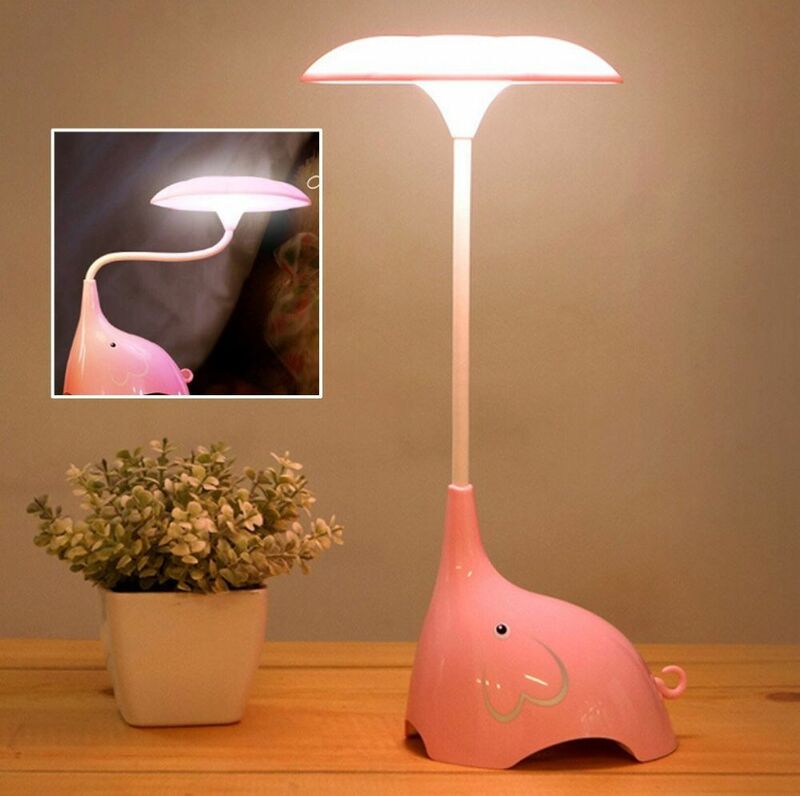 The Womhope lamp is the perfect combination of cute and functional. 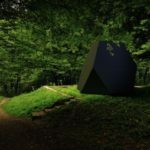 It’s a bit abstract and a bit playful and it comes in four attractive colors. 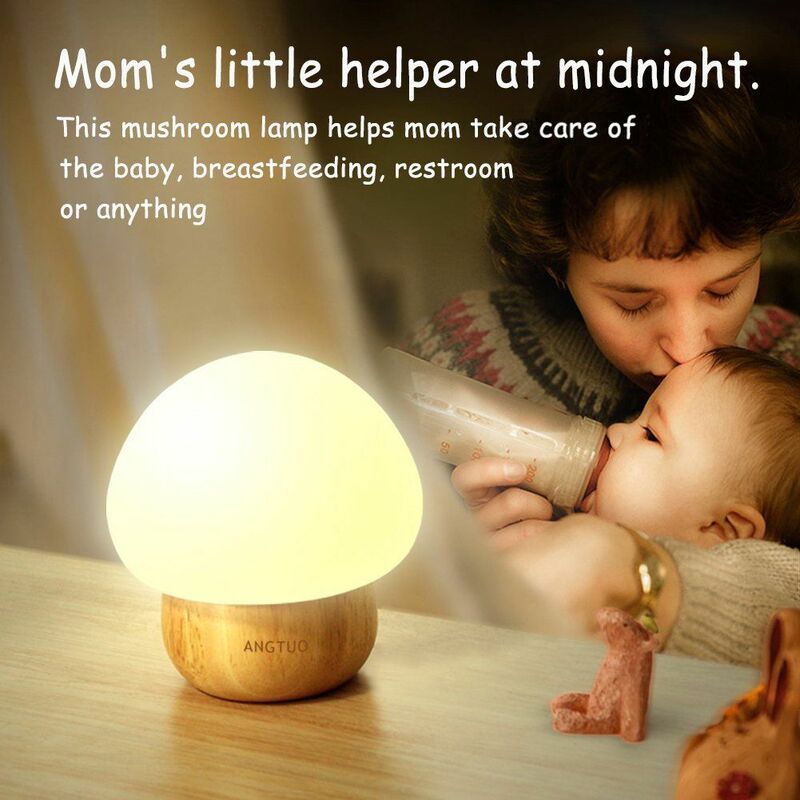 It’s unlike any lamp or nightlight we’ve seen so far. 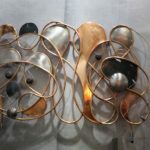 In a way, it’s similar to a regular lamp in the sense that it has a base and a lampshade but in other ways it’s pretty unique. The fact that the fitter connecting the lampshade to the base if flexible makes this fixture quite special.